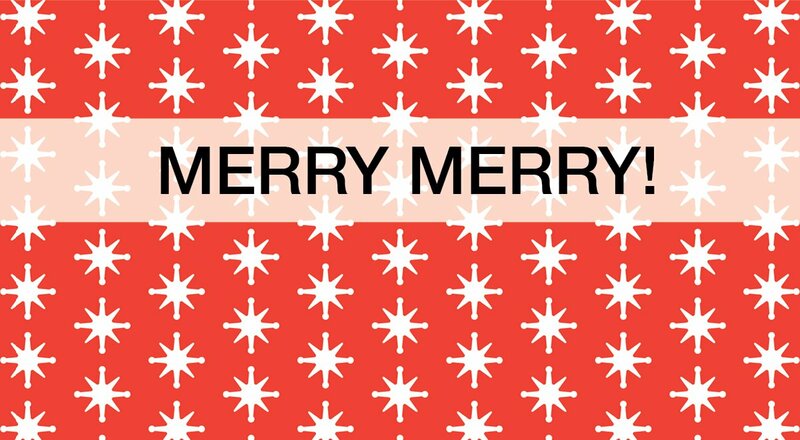 Spinneybeck | FilzFelt would like to wish you a joyous (and colorful) holiday season and new year. And thank you for being a part of our 2016! 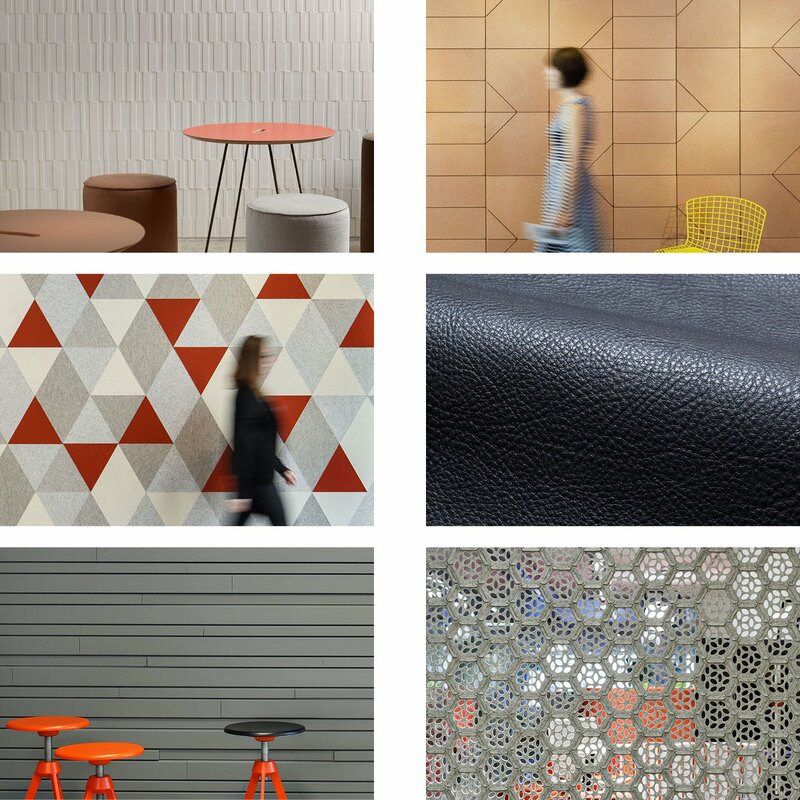 This year has been filled with the introduction of a new natural material (we’re talking about you, cork), wall tile collections that expand our dedication to reusing and recycling scrap and waste material, and new upholstery leathers. We thrilled to end the year on a high note with an Interior Design Best of Year award for the Beller Collection. Since we’re not ones to rest on our laurels, we’ve got a lot up our sleeves for 2017. Be on the lookout for continued collaborations with designers (old friends and new), product collections, and possibly a new material to continue our exploration of innovative architectural solutions that celebrate what we know best… natural materials.